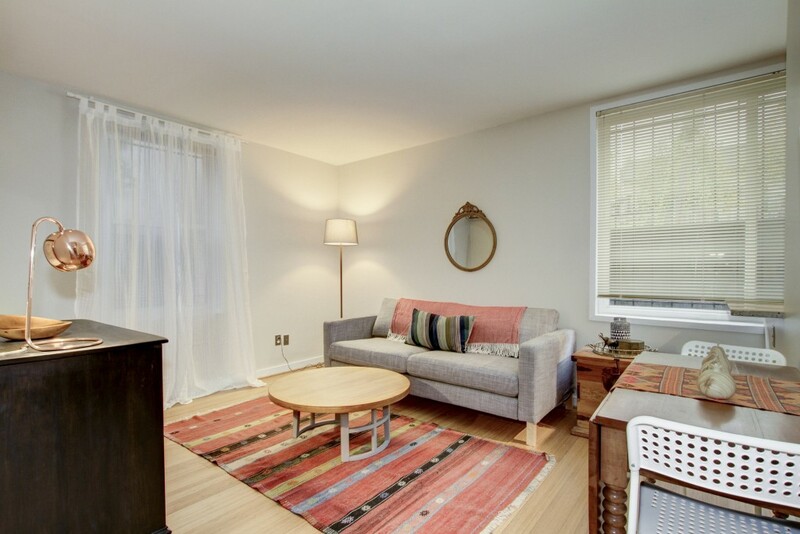 The living room has plenty of space for lots of furniture, even a great dining table! 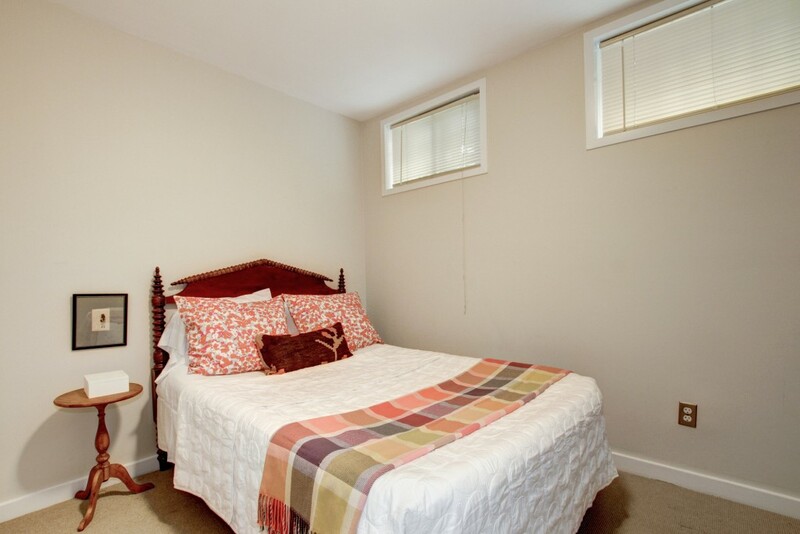 The two windows let in plenty of natural light. 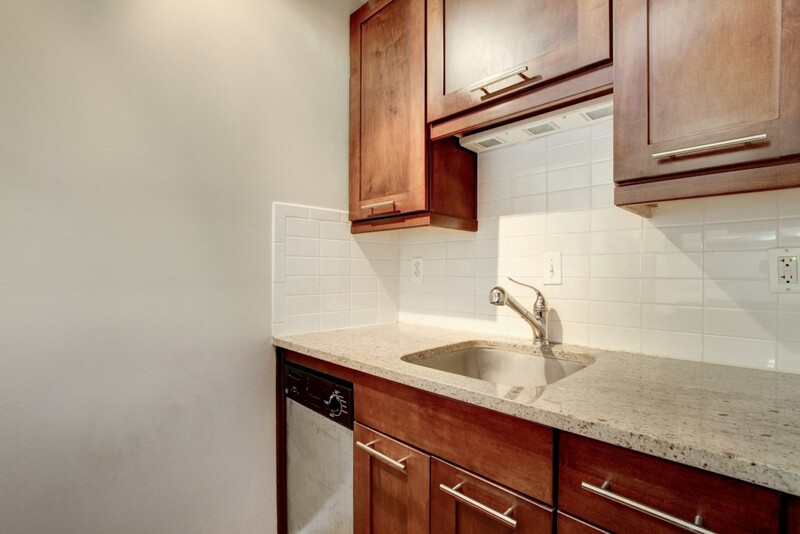 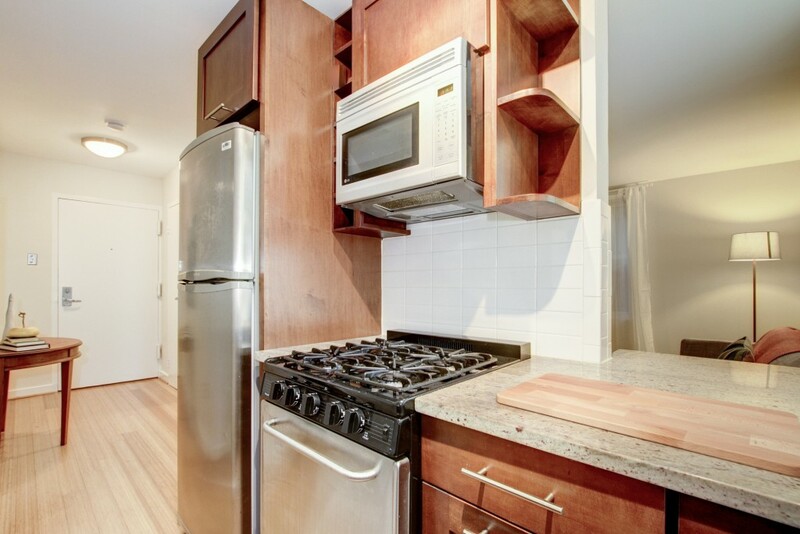 The kitchen has high-end stainless steel appliances including an awesome gas range stove! 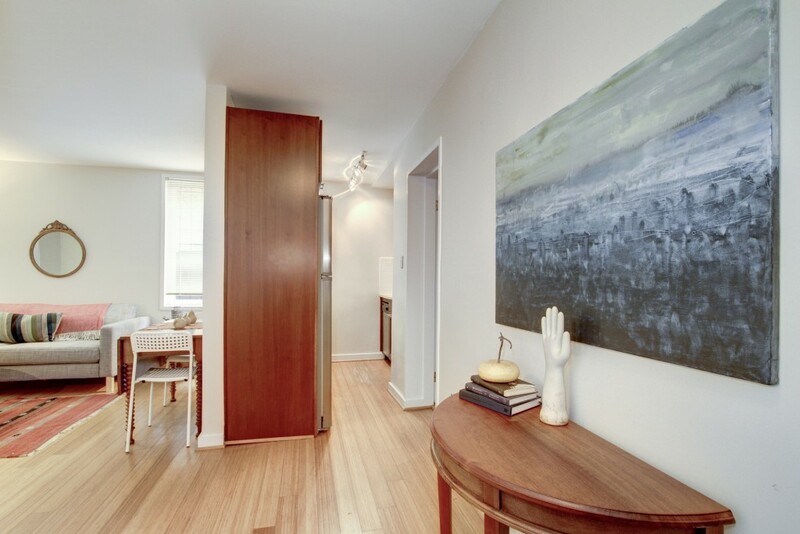 The counter is open to the living room making it a great place to host a party! 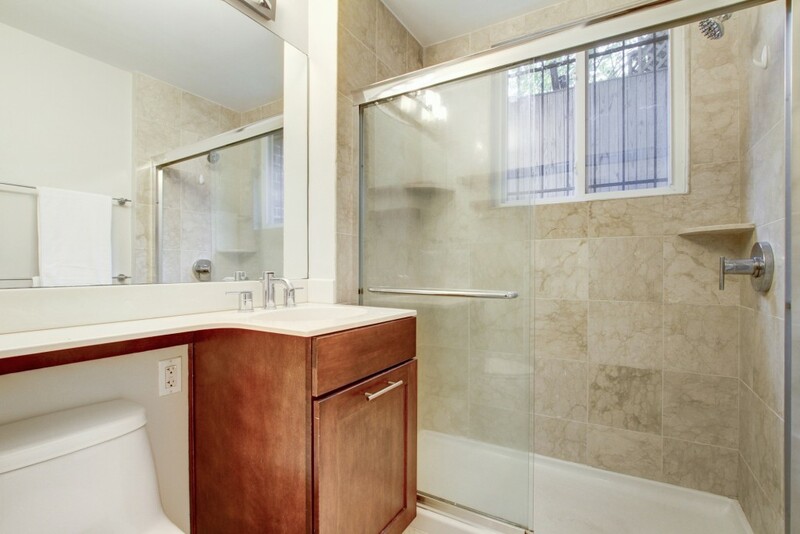 The bathroom is spacious with a huge walk in shower and a giant mirror. 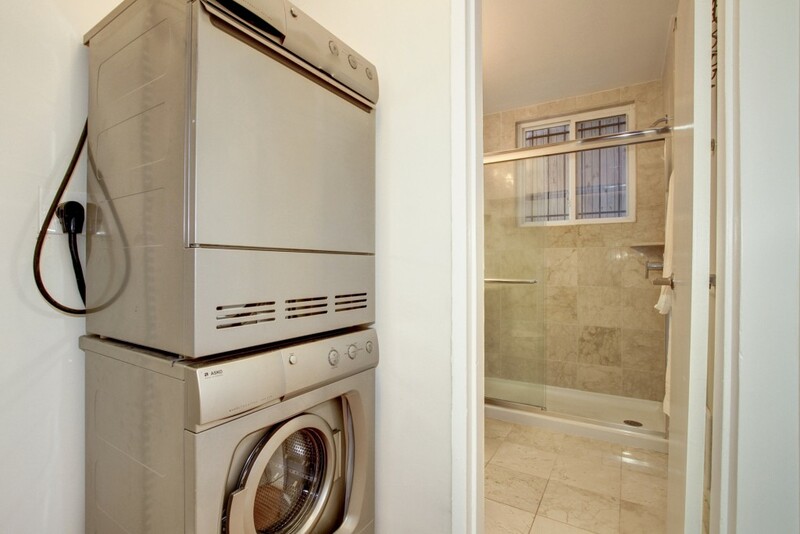 The perfect place to get ready for your day. 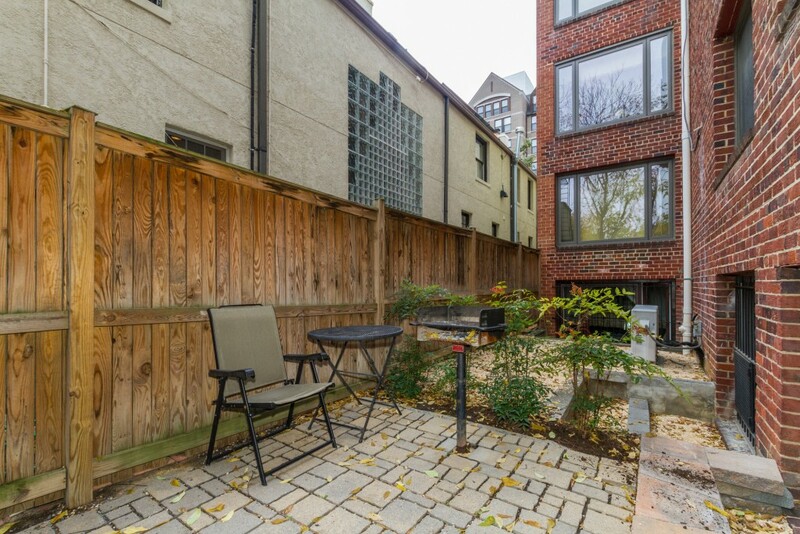 The outdoor space is communal for the building and includes a grill—a great spot to hang with friends. 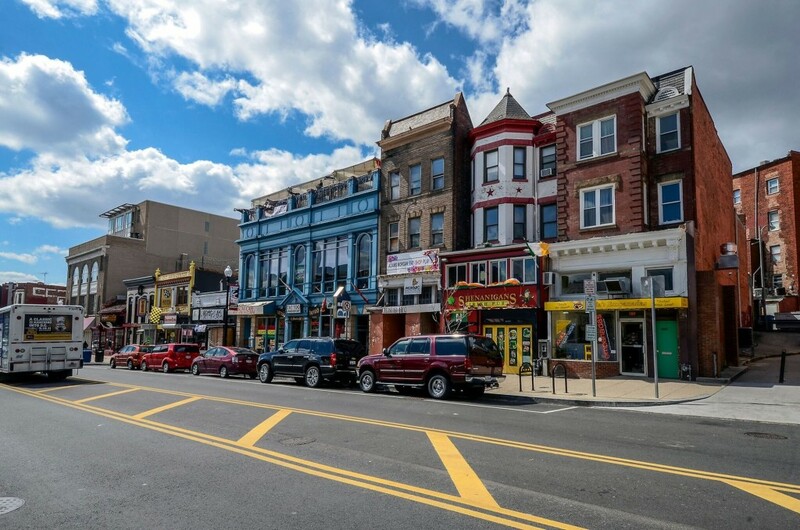 Close all the the cool neighborhoods you want to hang out in—Adams Morgan, Mt. 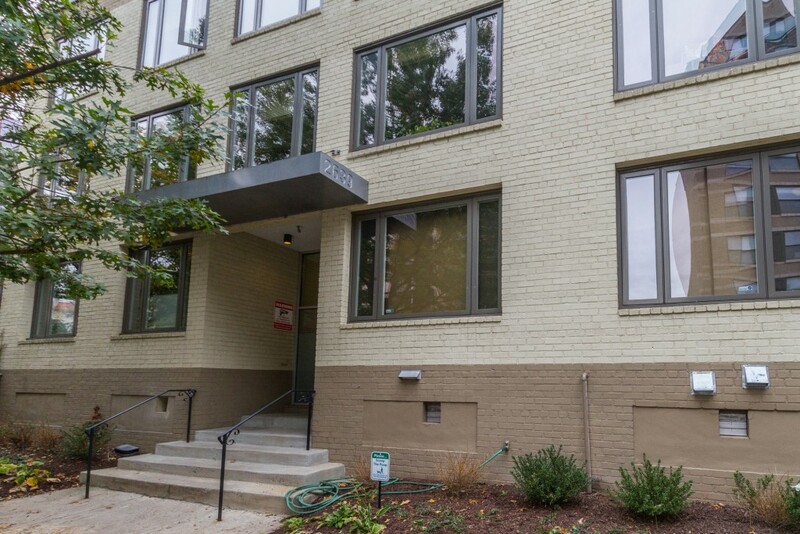 Pleasant, Columbia Heights, Meridian Hill Park and just two blocks to a Harris Teeter! 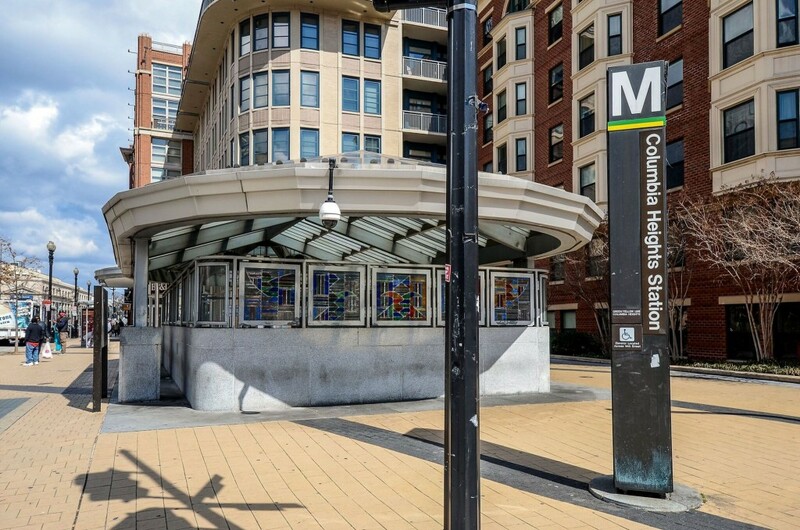 Right at Metro with plenty of great restaurants and bars and even a Target and Best Buy.